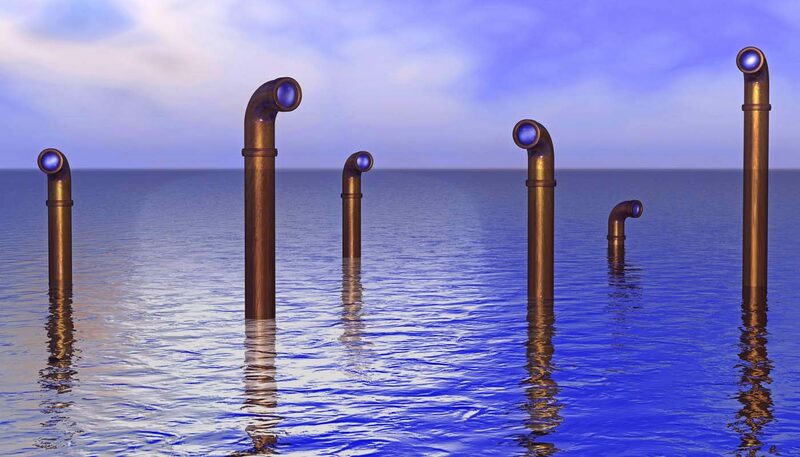 Home » Blog » Real-time social media: How can marketers use Periscope effectively? Real-time social media: How can marketers use Periscope effectively? There is always something new for social specialists to get their heads around. Rarely a month goes past without some new feature or platform being announced. Meerkat – a live video-streaming app – was announced at SXSW in March, and it quickly became the latest buzz in the social-sphere. 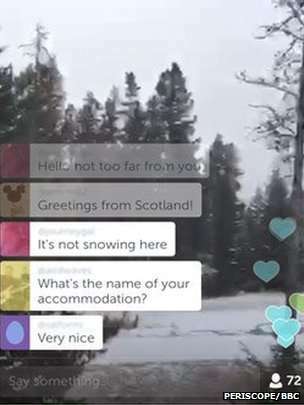 Unfortunately for Meerkat’s developers, Twitter quickly saw an opportunity in live streaming services and launched its own version, Periscope, shutting Meerkat out from Twitter connectivity. 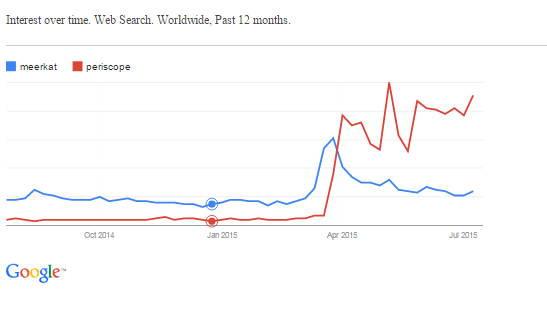 Four months on, and Periscope is the biggest name on the radar, with search trends shifting as a result. If you’re fairly new to Periscope and want to find out how you can incorporate it into your social media marketing plan, read on. 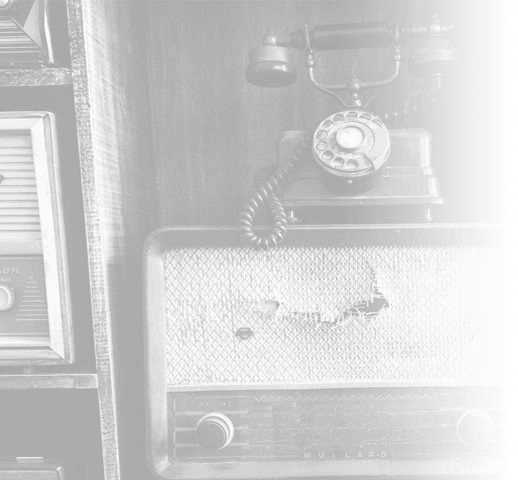 Like news channels, social media is seen as the ‘always on’ method of marketing. Social channels allow real-time coverage and responses to events in a way that wasn’t possible before. This has been perpetuated by a society that increasingly demands instant gratification and information. Periscope is a result of this shift in both social media and society itself, answering the request for users to immerse themselves in live and immediate coverage. The live streaming of videos is the closest someone can get to actually being somewhere without actually being there. For newscasters this new tech is big business, and among early adopters were The Verge, The Guardian, Sky News and the BBC. One step further than live coverage, Periscope has the ability to push situations in front of you that you would otherwise not have known about. This can be based on interests, location or just that a particular company has spent money to push its content to the forefront of your device. This is a great marketing tool as it allows you to be in front of your customers regardless of whether they are actively looking for you at the time. One of the key marketing benefits of Periscope is allowing you to get further into the minds of your target audience. You can use it to run webinars, Q&As, behind the scenes videos, news pieces and much more. This removes the mystery around your brand and means that people can get to know you on a whole new level. This makes Periscope a great tool for building brand loyalty and engagement. Instead of likes or replies, you can measure engagement with your video by how many ‘hearts’ you collect, with watchers given the ability to hand out as many of these as they like over the course of the broadcast. Another measure is how many people join your feed, and how long they stay for – information that is provided to you when it ends. Those watching can interact with the videos real time, commenting or asking for more shots of certain aspects or information. These metrics are the best way to establish whether you are driving enough of the right people to your broadcast, and whether they are engaging with what you’re sharing. Taking some cues from static real-time platforms such as Snapchat, brands can use Periscope for campaigns designed to bring lots of engagement all at once. One way some big brands are doing this is to stage a celebrity take-over of the account, or attending an event of interest and allowing followers to feel like they are there with you. It’s also a great platform for engaging with the 16-25 market because at the centre of it, it’s fun, delivered direct to their phones. 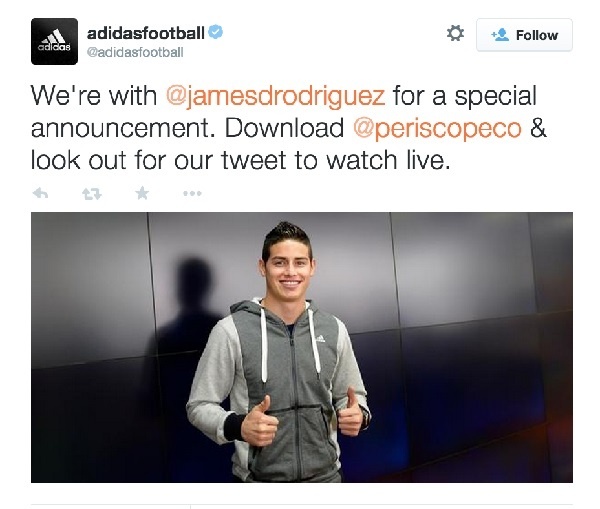 Adidas did this incredibly well, live streaming midfielder James Rodriguez’s resigning at Real Madrid. If you’re a little smaller than the likes of Redbull and Adidas, without access to Taylor Swift or David Beckham; or if you’re trying to appeal to a different type of audience, it doesn’t mean that Periscope isn’t for you. Local businesses can do well with this using the nearby function to engage with those that are most likely to convert into customers at a later date. Periscoping an offer or event is a good example of this, showing people what’s going on near them and encouraging them to interact. Equally if your business is quite niche, promoting that you will be Periscoping a seminar or info-broadcast to the right people using Twitter or other channel will increase your viewership. Whilst real-time social media and marketing become more and more important to consumers, it’s early days for Periscope, so time will tell whether it will take the movement forward. One thing’s for sure, it’s an exciting time for social media as it becomes increasingly entwined with news outlets and the revolution of instant information.